Two former Tesco directors have been cleared of fraud and false accounting after the company’s profits were overstated by £250million, it can be reported today. The firm’s shares plunged by nearly 12 per cent, wiping £2billion off the value, when it announced in September 2014 that it had overstated profits the previous month. A jury at Southwark Crown Court in London were told this morning that Chris Bush, 52, and John Scouler, 50, had been acquitted at the Court of Appeal yesterday. It is a major embarrassment for the Serious Fraud Office, which is thought to have spent more than £10million on its investigation and legal fees over two trials. Bush, of High Wycombe, Buckinghamshire, was Tesco’s ex-UK managing director, while John Scouler, St Albans, Hertfordshire, was its UK food commercial director. They were accused of being aware of income being wrongly included in Tesco’s financial records to meet targets and make it look financially healthier than it was. 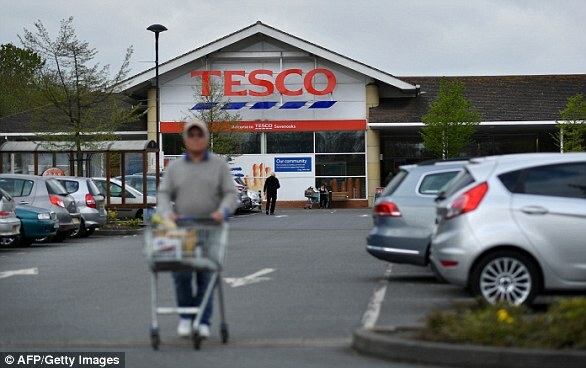 Who are the acquitted former Tesco chiefs? John Scouler and Christopher Bush have now been found not guilty of the charges against them. 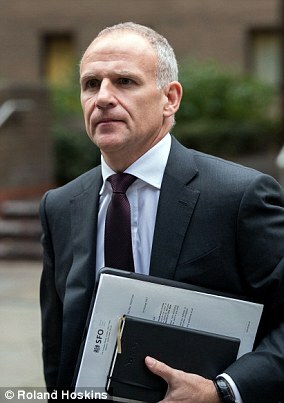 Managing director at the time of the scandal, Chris Bush was a Tesco veteran with a 30-year association with the retailer. 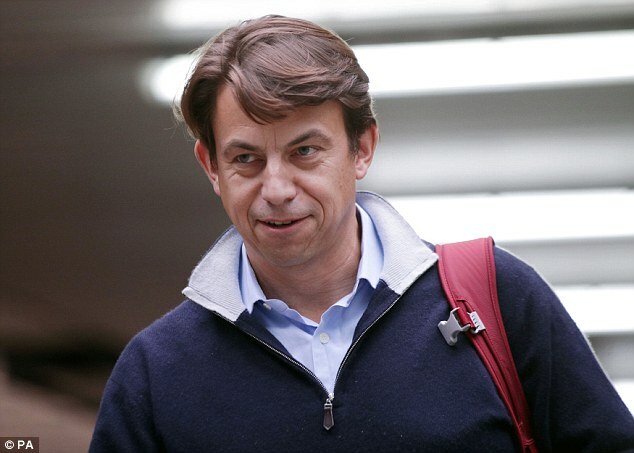 He was appointed managing director in January 2013, about a year and a half before the supermarket admitted that it had over-estimated profits by around £250 million. Tesco’s former food commercial head, John Scouler joined the grocer in 2002, having previously spent eight years with Kraft. Since leaving in December 2014, the year of the scandal, he has become managing director of consumer business at TalkTalk. But trial judge Sir John Royce dismissed the case brought by the Serious Fraud Office (SFO), bringing the trial to a halt after the prosecution presented its case. Sir John said the prosecution case was ‘so weak’ in some areas that it should not have gone to the jury’s consideration. Scouler and Bush were each cleared of one count of fraud and another of false accounting. None of this could be reported until the jury was informed. The trial of Scouler and Bush, which began on October 8, had been expected to last three months. Bush and Scouler were first charged in September 2016. A first trial was abandoned in February, shortly before the jury was due to retire to consider its verdict. Reacting to the news today, Bush said: ‘On November 25, 2018, after considering the entire SFO case, the trial judge Sir John Royce, reached the ‘firm conclusion’ that there was no case against me, or against John Scouler. ‘I am sorry to say that the SFO tried to appeal that decision. I am pleased that yesterday the Court of Appeal concluded that the trial judge was right to decide that there was no case to answer and refused the SFO permission to appeal. ‘Therefore yesterday, after a four year ordeal, I was acquitted of all charges against me. While I am delighted that my innocence has finally been established, it is troubling that Mr Scouler and I were ever charged. ‘Put simply, these charges should never have been brought, and serious questions should be asked about the way in which the SFO has conducted this investigation. In my view, the SFO wholly failed to investigate this case thoroughly, independently or fairly from the outset. ‘I want to thank certain people for their unwavering help and support: my amazing family and friends, my brilliant legal team at Hickman and Rose, and also the many people still working in Tesco, from the very top of the organisation down, for their countless messages of support. Richard Sallybanks, partner at BCL Solicitors, representing Scouler, added: ‘We are delighted that Mr Scouler leaves court today knowing that the judge, having heard the entirety of the prosecution evidence, reached the firm conclusion that he had no case to answer. ‘That decision was obviously correct yet the SFO chose to pursue an appeal which was rejected yesterday when the Court of Appeal refused even to grant leave. ‘We have long argued that the SFO’s prosecution of Mr Scouler was fundamentally flawed, that he should not have been charged and that the SFO should not have proceeded with this trial. ‘Mr Scouler has maintained since the outset of this investigation that he was not guilty of fraud and false accounting, and those close to him always knew that to be the case. News of Tesco’s accounting scandal sent shockwaves through the City in 2014 and raised serious questions over how a FTSE 100 firm could get away with ‘cooking the books’. 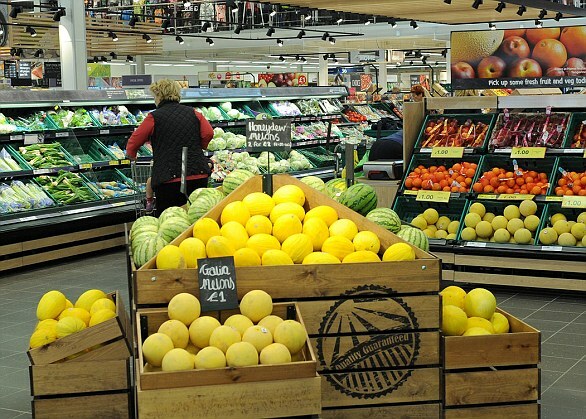 The grocery giant issued a series of profit warnings in the run up to the September announcement about overstated profits, as the group reeled under the disastrous reign of then-chief executive Philip Clarke. The disclosures wiped £2 billion off the supermarket’s share price in one day, and the overstatement was later revised up to £326 million. 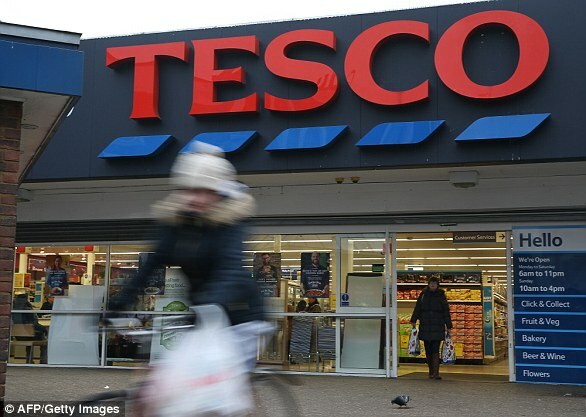 Tesco suspended eight directors and the Serious Fraud Office (SFO) charged three former executives – Carl Rogberg, Chris Bush and John Scouler – with fraud after the black hole was discovered. They stood accused of being involved in a ‘white-collar crime’ plot and were charged with fraud by abuse of position and false accounting. After the initial trial collapsed, a retrial date was set for October this year. The jury was told the case was a retrial and that Rogberg was charged with identical offences but was not currently well enough to stand trial. All three maintained their innocence. He has said the firm is doing everything possible to ‘restore trust’ after seeing the brand suffer. He said last year: ‘What happened was a huge source of regret to all of us at Tesco, but we are a different business now. ‘The decisions over the last years are evident to all and the job now is to keep this momentum. ‘I am pleased with how our colleagues have responded and that has allowed us to rebuild the business since 2014. ‘The brand was affected by the announcement back in 2014, that is clear. ‘I think everyone will recognise that there is nothing here to be proud of, but I am proud that we faced into it. Mr Lewis appeared in court in October, where he told of his ‘genuine shock’ on learning of the company’s overstated profits.